The Decathlon Simond Alpinism Pant are a very popular piece of kit for the winter mountaineer. 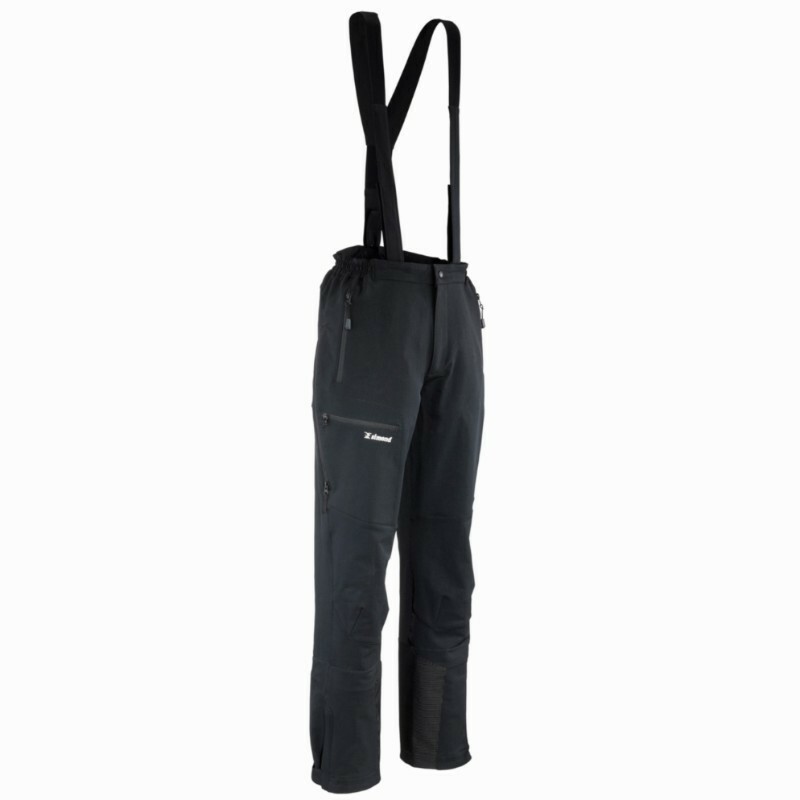 The trousers are available in two models, the standard model and the Alpinism 700 model which features and additional membrane to improve the weather resistance of the trouser. 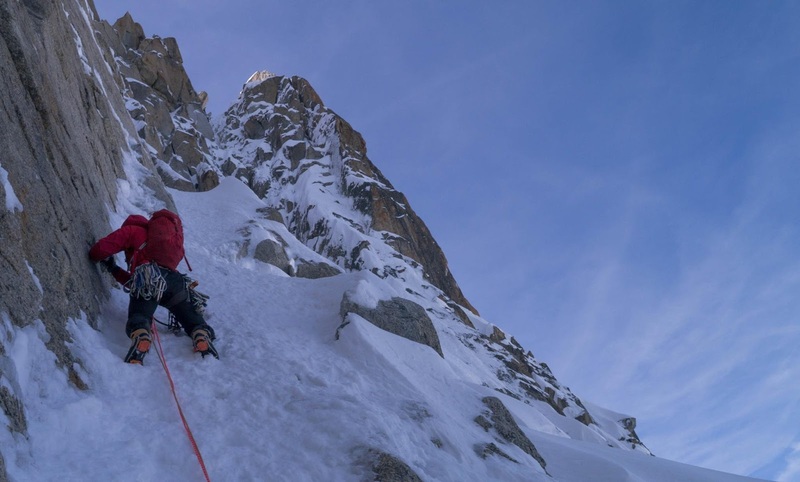 Our reviewers tested both models and ultimately favoured the regular model over the 700 model which is good as it appears from Decathlon's website that the Alpinism 700 Pant is no longer available. The trousers both performed well with regards to keeping the user warm and the addition of ventilation zips, also kept the user cool when required although the 700 model didn't breath as well as the standard model. With regards to durability, the trousers lasted a full season of winter climbing in Scotland on mixed climbs which are notoriously rough on clothing. The regular trousers were found to be more durable than the 700 model as the fabric was thicker. The sizing and cut of the trousers and the removable gaiters meant that they were versatile to be used for climbing, walking and skiing, performing admirably in all these activities. With regards to weather resistance, the hard softshell outer fabric does a good job of moulting water droplets and is generally thick enough to require a heavy shower before they start to wet through (the 700 model does better in showers). In summary, a great product from Simond. Fantastic value for money when compared to equivalents from other manufacturers which cost upwards of £150! Things we like: Exceptional value for money, durable, versatile.